B-Roll: Supplementary footage which can help to create a more engaging video. We had a great time touring the Shawnee Tube facilities in March. While we were there we took some video footage and put a montage of shots to music. This was a really fun visit. 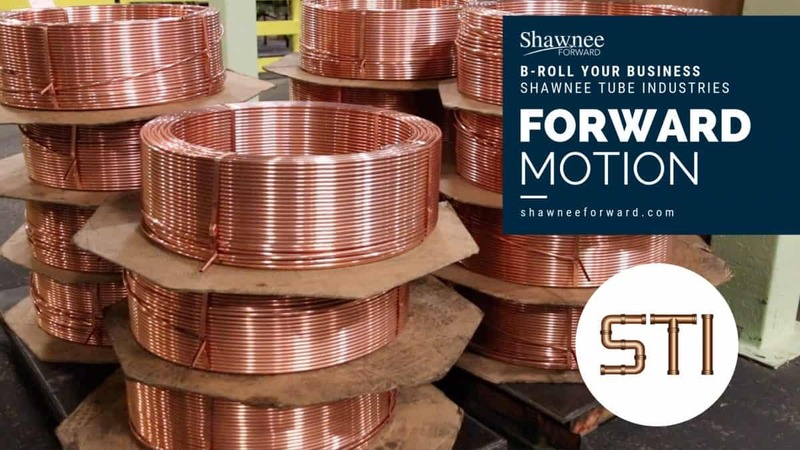 Annually Shawnee Tube produces enough copper tubing to wrap the world many times over. We look forward to producing more B-Roll Your Business videos in the future. Enjoy!